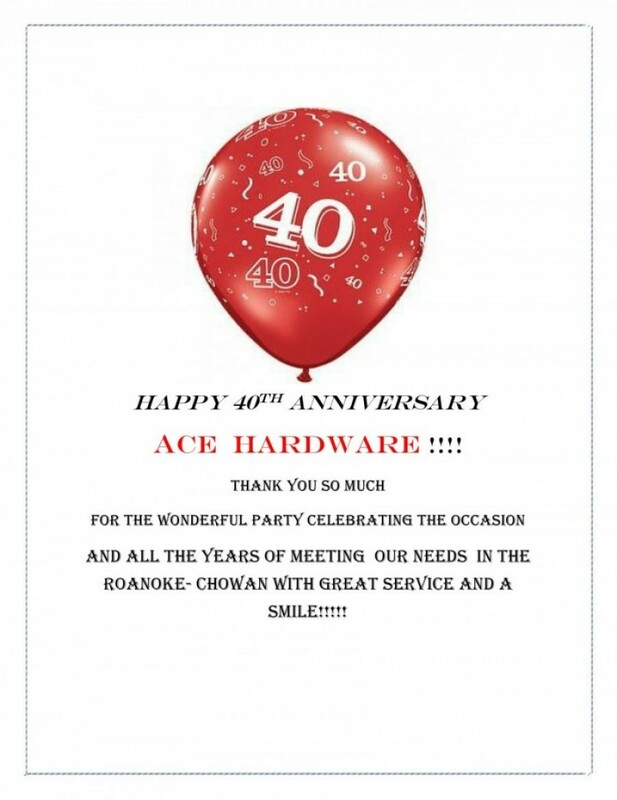 Ace Hardware- 40 years in Ahoskie! Visit the Town of Ahoskie's Official Website at www.ahoskie.org!! Meet The Nucor Steel 'BEAR' ! What should we name him? Welcome to the Ahoskie Chamber of Commerce’s Website! 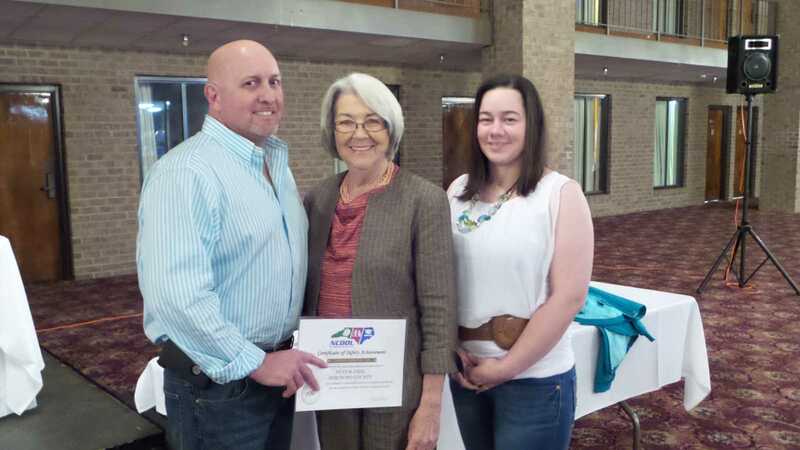 The Ahoskie Chamber of Commerce is continuing in its efforts to better serve the community and our members. We welcome your comments and suggestions to help us in those efforts. Cherie Berry, Commissioner of the Dept. of Labor, presents recipients with their 2015 Safety Awards at the Ahoskie Inn here in Ahoskie! Congratulations everybody!